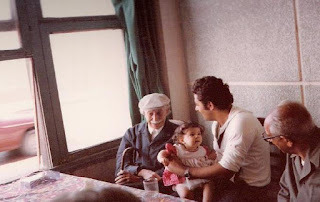 With Tawfiq al-Hakim, left, and my dad, right, in 1978. I love this photo. As far as I know, this was taken in a “literary” cafe in Alexandria, Egypt. My dad liked to stalk writers. He refers to this photo as the moment the writing gift was passed to me. I like how I was a feminist even as an infant. I’ve got my back to the sometimes misogynist al-Hakim. Now, I have most of his plays and stories here on my shelf. 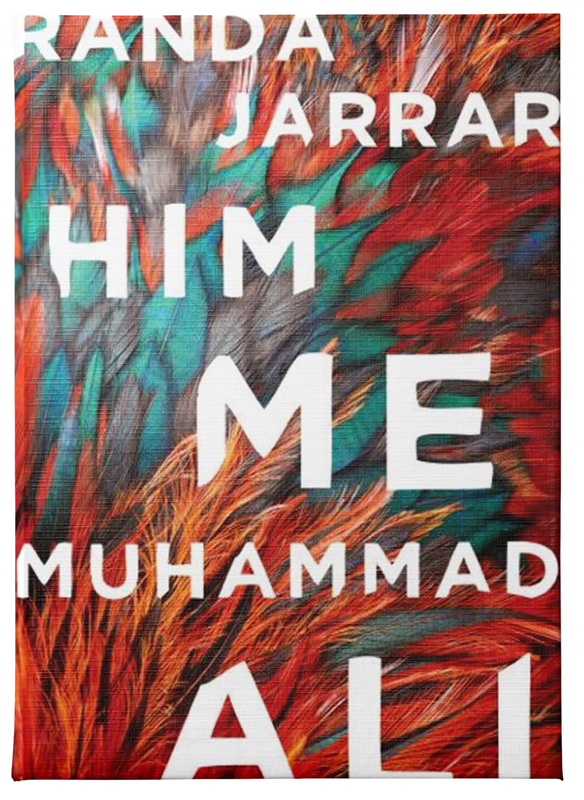 He is one of the earliest Arab voices to explore alienation and education, and the consequent flight of the self. that is one awesome picture, lady. congrats on all of your good news!!! !